This week’s episode features Brian, Will, and special guest Jeanille talking about how to dispose of Austin body after the murder they just committed. Actually they talk about Brian’s back catalog and why is the story of Iron Fist so similar to Arrow? Music Credits include: Color Me Badd – All 4 Love. Right-click “download” to download Special thanks to Dave for the graphic above. check out his FB page for more awesome art stuff! 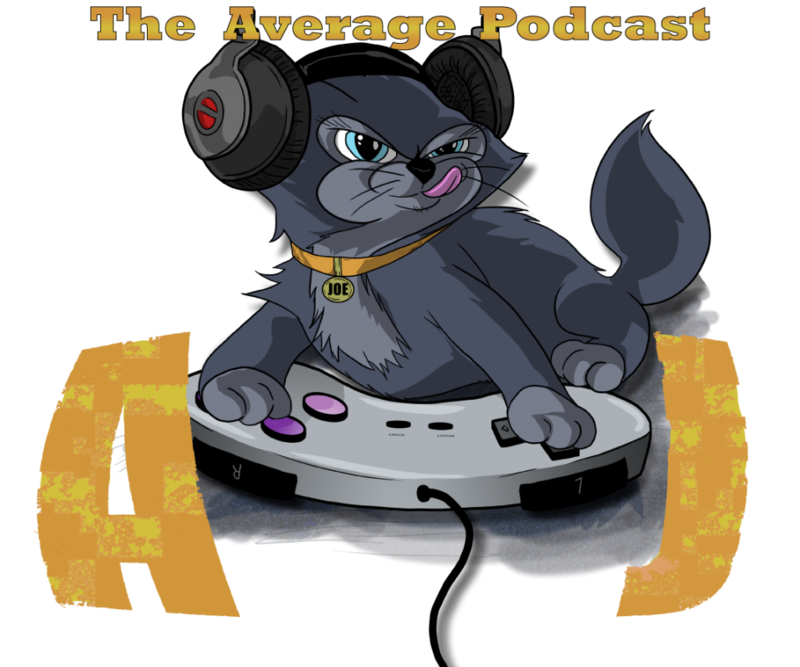 Also check us out on iTunes Don’t forget to get everything AJG from the links in the upper corner!